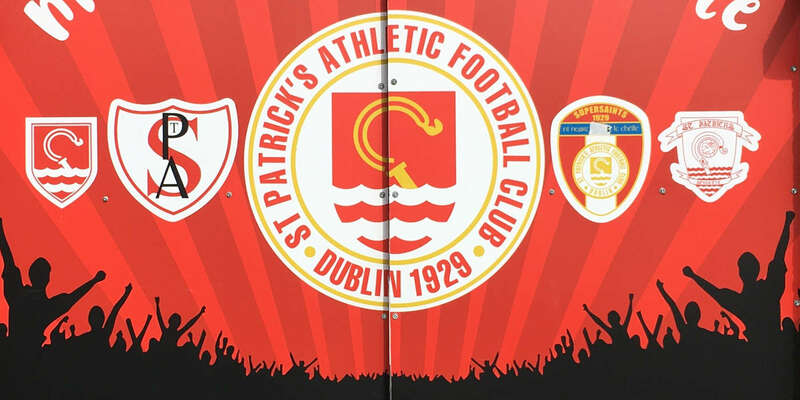 Gregg; Webster, Mitchell, Prendergast, Massey (McGuinness 86 mins); Dempsey; Shields (Graham Kelly 72 mins), O'Connor; Mulroy (O'Neill 69 mins), Jake Kelly; Conor Murphy. 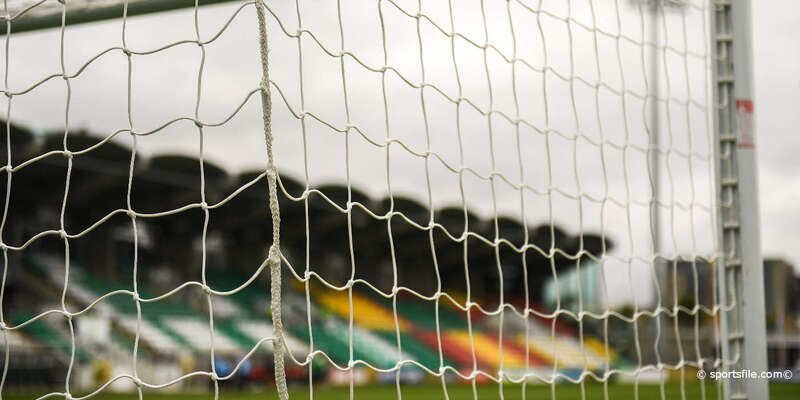 Danny North's 77th minute goal saw St Pat's climb above Bray in the Premier Division after their third win on the spin. 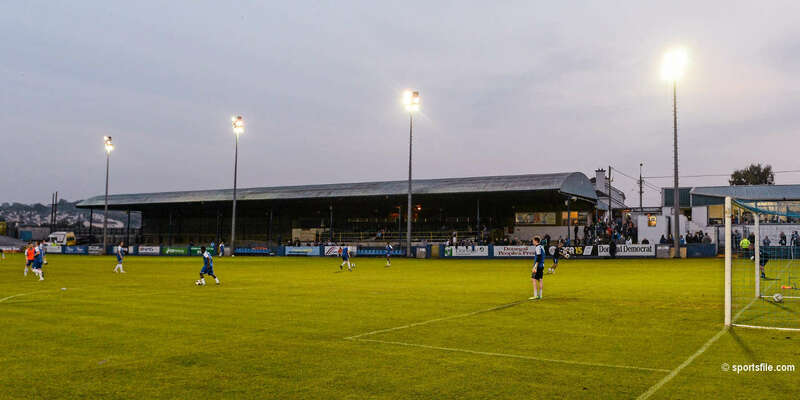 The result brought an end to the Wicklow team's five-match unbeaten run and saw them lose at the Carlisle Grounds in their 800th League of Ireland fixture. Having failed to keep a clean sheet against the Richmond Park outfit in their last 16 meetings in all competitions, Wanderers conceded when down to ten men as Adam Mitchell was off the pitch receiving treatment after being kicked in the head by team-mate Gary Dempsey. Stephen Bradley played in Ian Bermingham down the left wing and he crossed low across the face of goal where North arrived to tap in his fourth of the season. Having been the centre of the away fans attentions, Dempsey almost silenced his detractors in the 84th minute. But the former Seagulls midfielder's 25-yard free crashed back off the crossbar. They Seasiders went close again in stoppage time. From Dave Webster's long throw, the ball was flicked on but Derek Prendergast blazed his volley on the turn high and over. There was a controversial ending to the contest as referee Alan Kelly dismissed Bray defender Mitchell after he tangled with Bermingham. However, it had appeared that another Pat's player had pulled back Bermingham which led to his going down injured.